Fieldmotion, provides a cloud based digital platform for field workers, allowing data capture in real time, appointments setting, effective communication, real time decisions, accountability and time management monitoring. The Fieldmotion platform is intuitive and its ease of use, means that it can be used out of the box and is attractive to many of those businesses that do not have the access to sophisticated technology or suitably trained personnel. Fieldmotion was added by FIELDMOTION in Jun 2015 and the latest update was made in Apr 2019. The list of alternatives was updated Mar 2019 There is a history of all activites on Fieldmotion in our Activity Log. It's possible to update the information on Fieldmotion or report it as discontinued, duplicated or spam. Code Enforcement and Field Service Management solution that allows businesses to plan their strategies, organize their field visits and monitor their teams performance. Alternatives to Fieldmotion for Web, Windows, iPhone, Mac, iPad and more. Filter by license to discover only free or Open Source alternatives. This list contains a total of 24 apps similar to Fieldmotion. 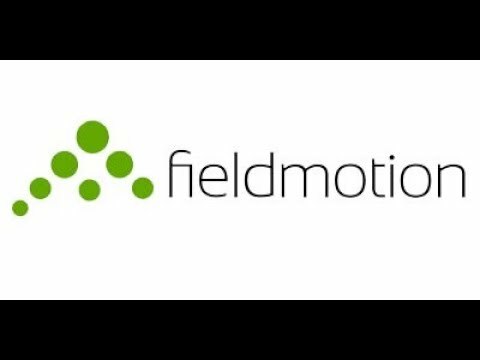 No reviews yet for Fieldmotion, want to be first? Maybe you want to be the first to submit a comment about Fieldmotion? Just click the button up to your right!